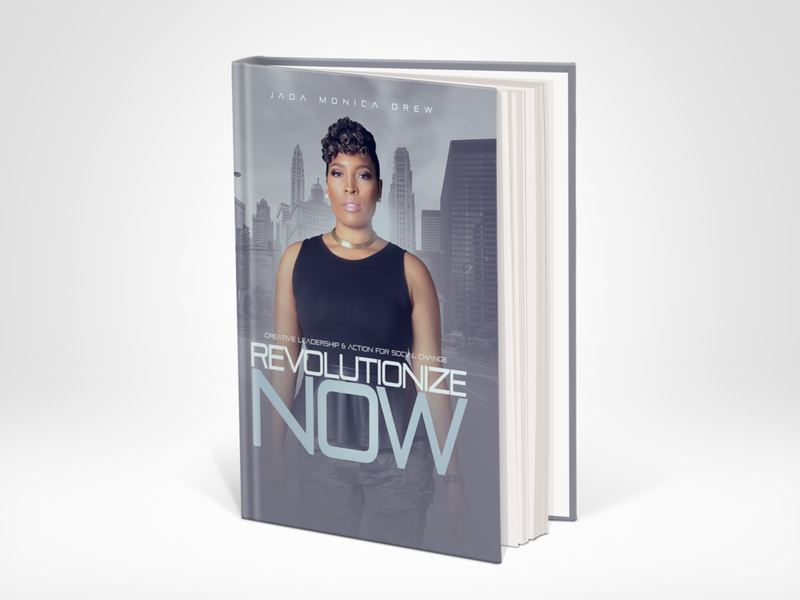 Revolutionize Now: Creative Leadership & Action for Social Change is a call to action guiding readers to discover their personal power to create social change. Jada candidly shares her experiences as an educator and an activist and also reviews the absence of equity in communities. Told from a youthful, open-hearted perspective, this book boldly announces the fearlessness that sets this generation's leaders apart and serves as a call to action to those who are fear-stricken or stilled by apathy. Check out the video previews.